A comprehensive resource pack from the IELTS partners to help teachers who are preparing students to take the IELTS test. 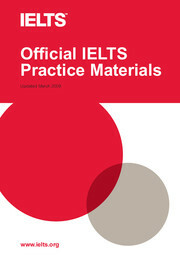 Written by the IELTS partners including Cambridge ESOL examiners and material writers with many years of experience preparing IELTS tests, this pack shows how each of the tests is assessed and provides some valuable tips. 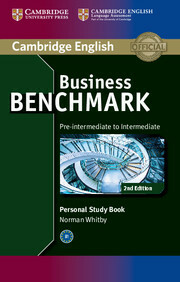 The book contains: practice tests for Listening, Speaking, Reading and Writing (both Academic and General Training); Listening, Reading and Writing answer sheets; Listening and Reading practice test answer keys and Listening tapescripts; sample candidate Writing responses and examiner comments; sample candidate Speaking tests and examiner comments. The CD contains a Listening test for candidates to practise and three examples of students taking the Speaking test.